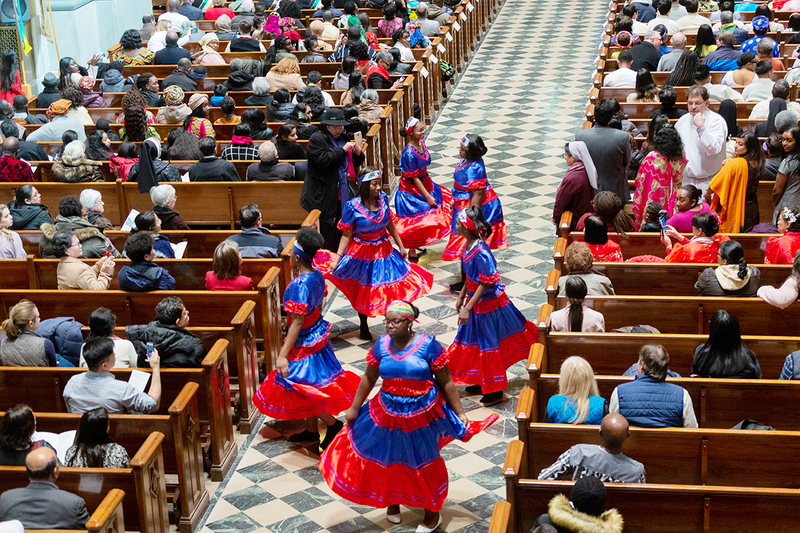 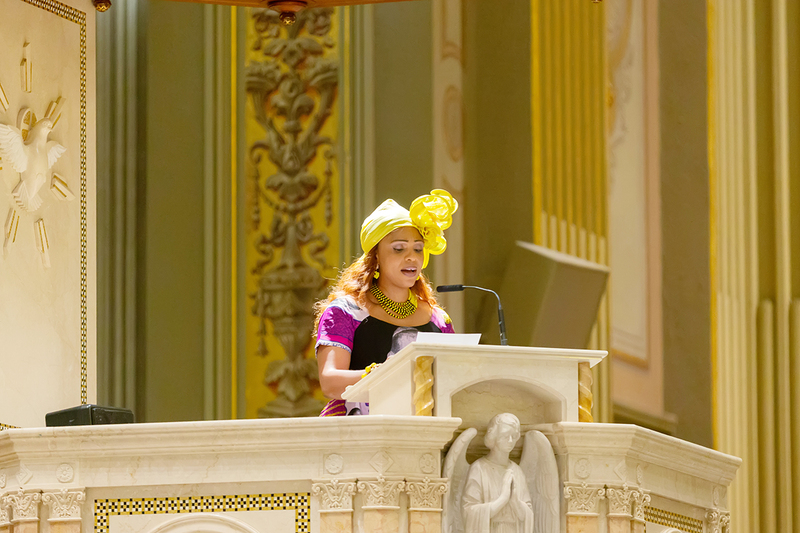 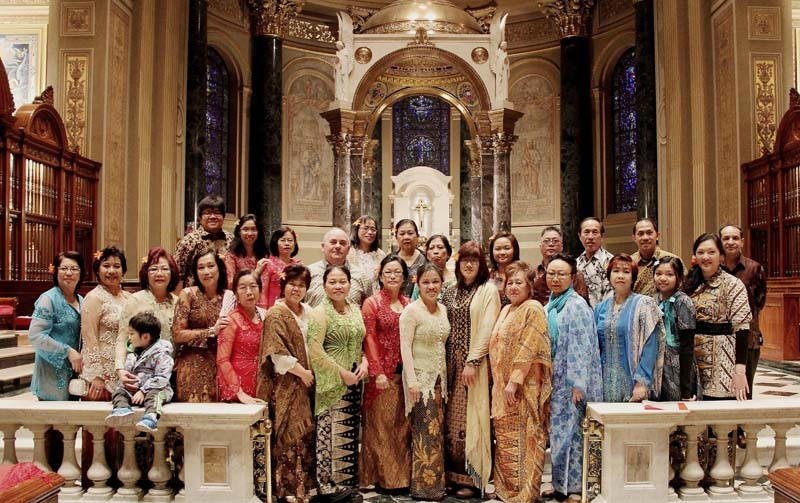 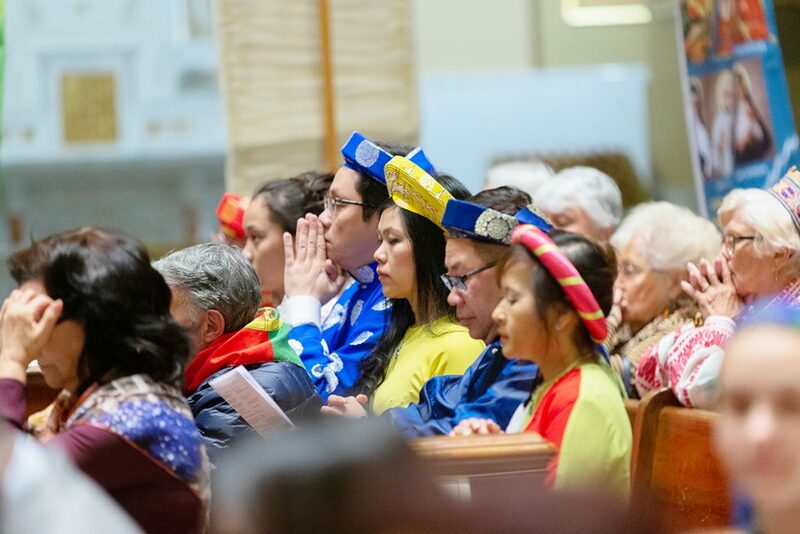 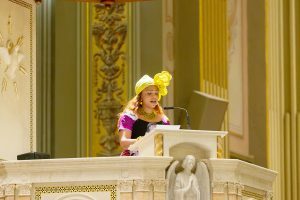 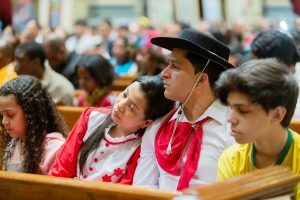 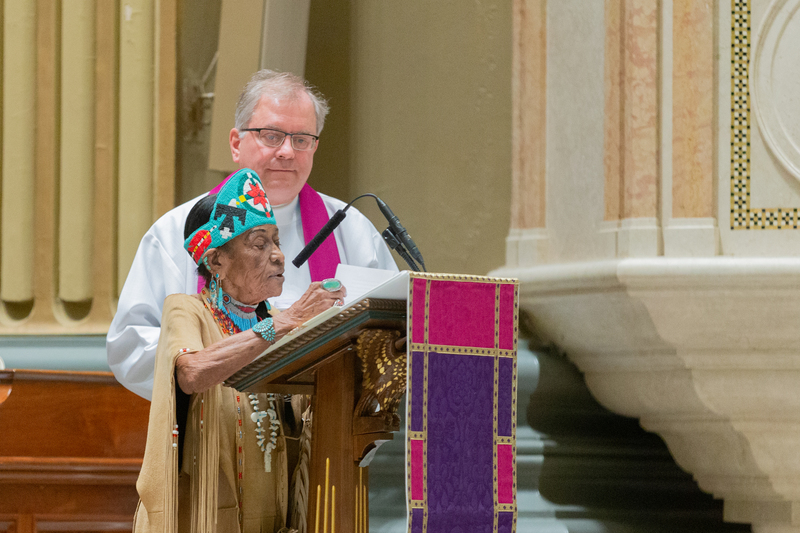 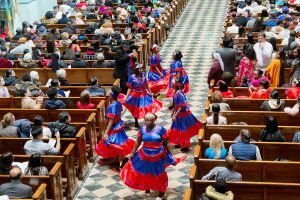 The Office for Pastoral Care for Migrants & Refugees held its 22nd annual CULTURAL HERITAGE MASS on Saturday, March 23, 2019 at the Cathedral Basilica of SS. 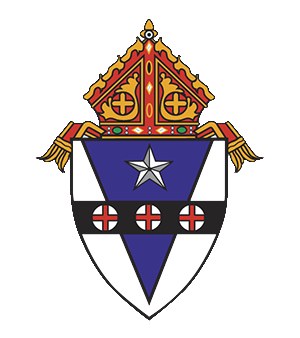 Peter & Paul. 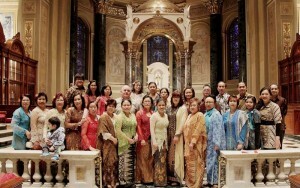 The Mass featured: One Faith, Many Cultures, One Family! 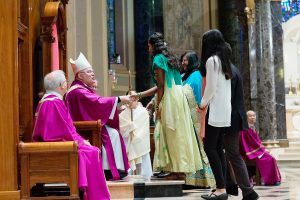 Pontifical Mission Societies co-sponsored the Mass in celebration of the Extraordinary Year of Mission, proclaimed by Pope Francis! 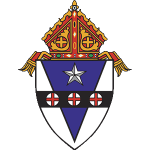 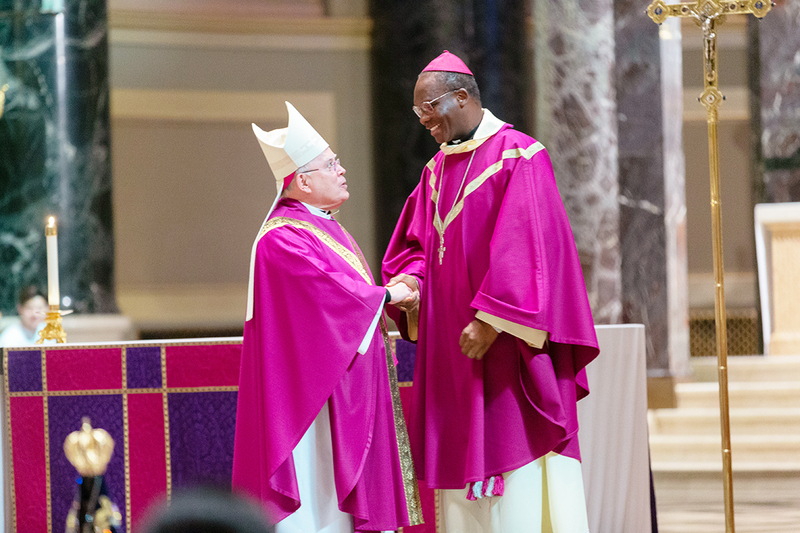 Archbishop Charles J. Chaput, OLM, Cap. 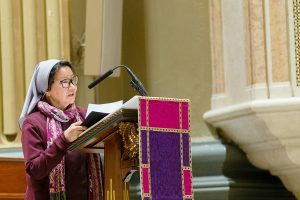 was the Principal Celebrant and Homilist. 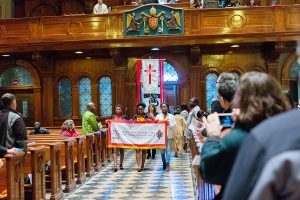 And we had the honor of having a special guest – Archbishop Roger Houngbedji, DD, Archbishop of Cotonou, Benin – who came for a pastoral visit to the French-speaking African communities! 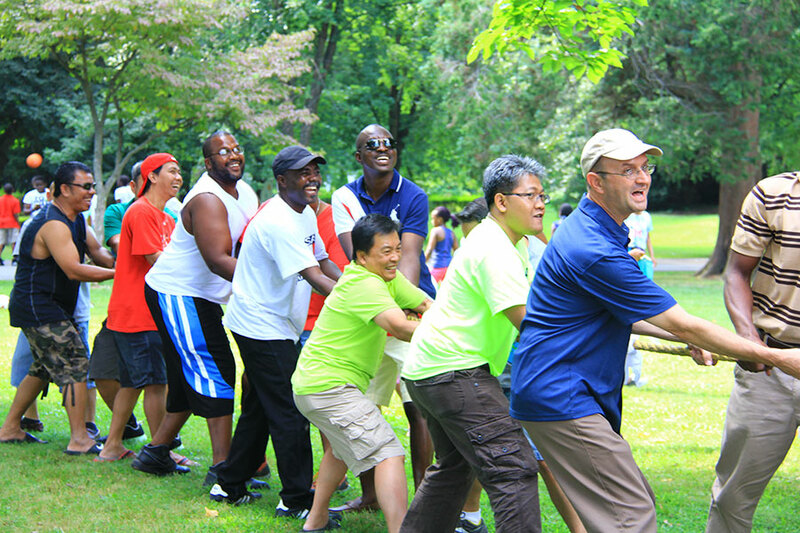 What a joy to celebrate unity amidst diversity in Christ …. 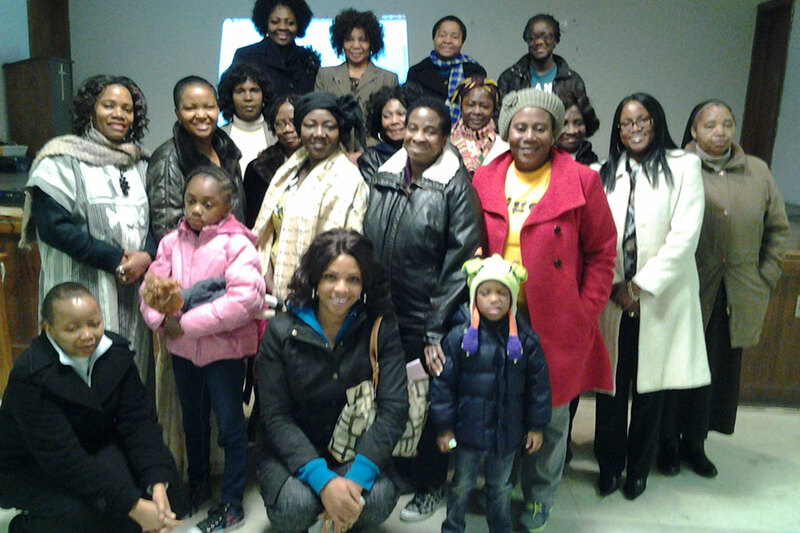 A mosaic of cultural families, finding a HOME and a COMMUNITY in the Archdiocese of Philadelphia! 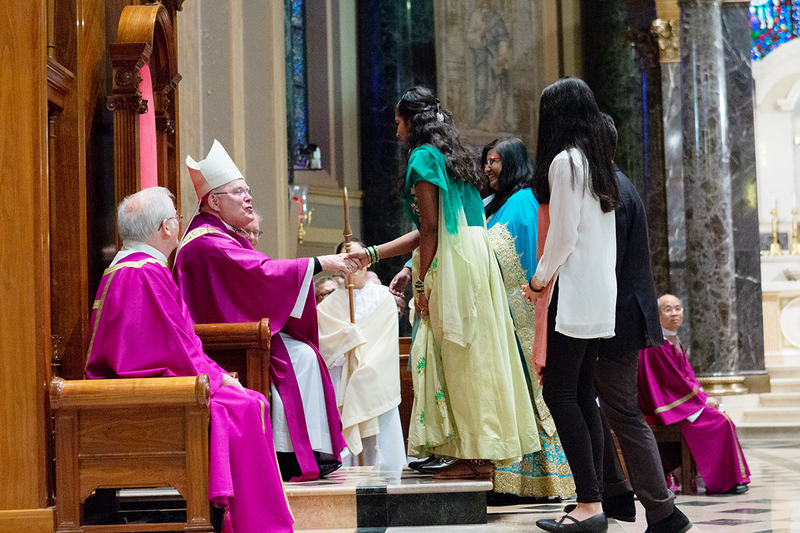 The Mass featured: One Faith, Many Cultures, One Family! Pontifical Mission Societies co-sponsored the Mass in celebration of the Extraordinary Year of Mission, proclaimed by Pope Francis! 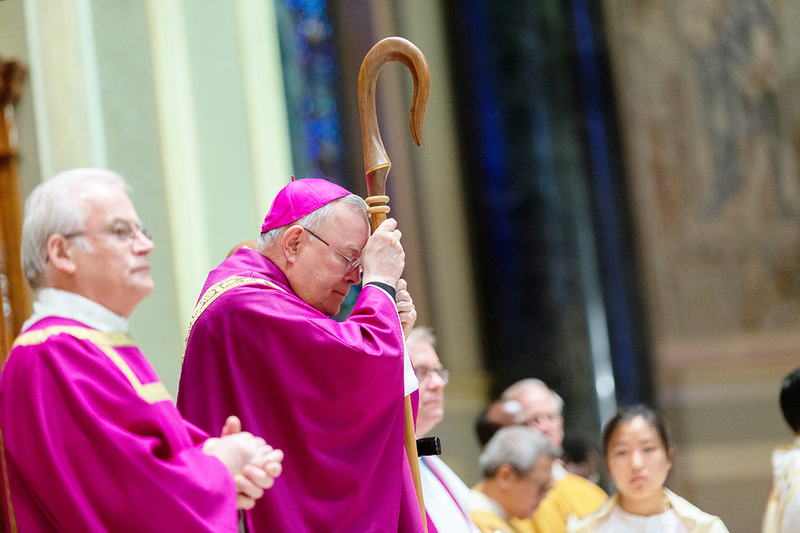 Archbishop Charles J. Chaput, OLM, Cap. was the Principal Celebrant and Homilist. And we had the honor of having a special guest - Archbishop Roger Houngbedji, DD, Archbishop of Cotonou, Benin - who came for a pastoral visit to the French-speaking African communities!